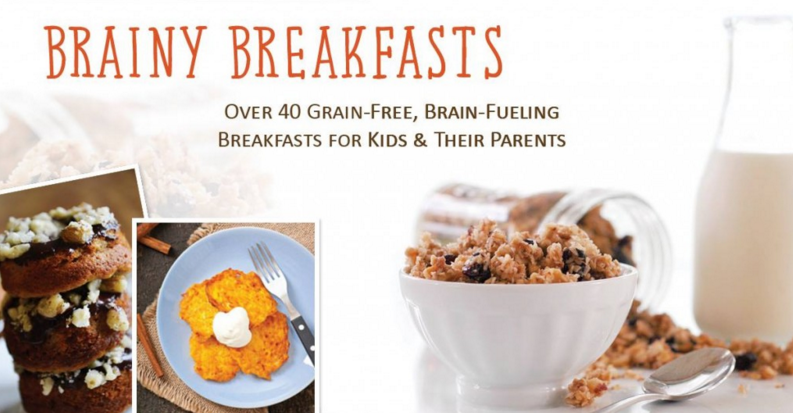 Brainy Breakfasts: Grain-Free Solutions for Families! I know that so many families are needing to go gluten-free these days, and are needing all the help they can get! We are actually facing this at my house as an experiment for one of my kids, and it feels a little overwhelming! My kids like cereal, bagels, and pancakes. What are we going to eat? 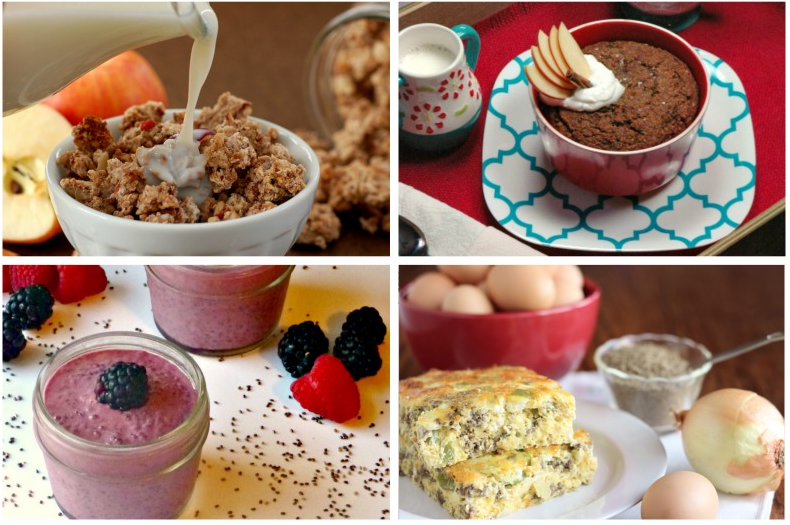 The recipes include eggs, smoothies, baked goods, cereals, and more. Not only do you get the full-color ebook, but you’ll get a black and white version for printing (so you don’t have to use a ton of ink), AND printable recipe cards so you can keep all of your favorites handy in your kitchen. Right now Brainy Breakfasts is available at a special introductory price, so get it while it’s hot! Sale goes through Feb. 29.